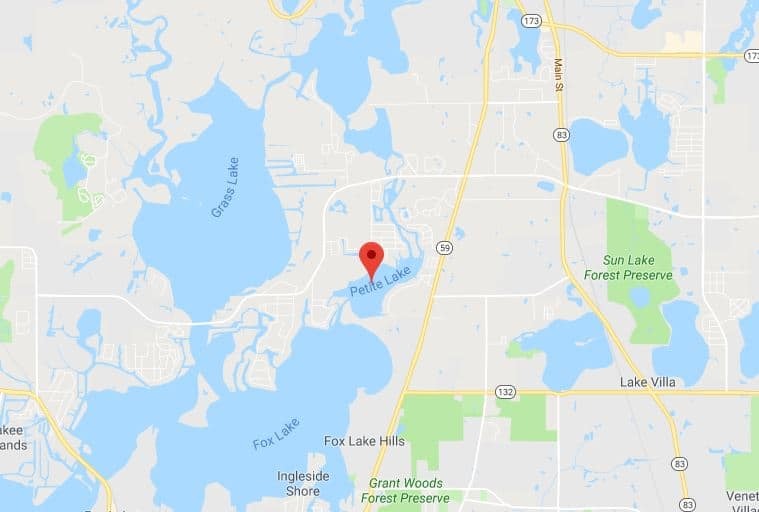 A 23-year-old man who didn’t know how to swim died after going under the water on Petite Lake on Saturday, police said. Lake County Sheriff Sgt. Christopher Covelli said that a 23-year-old Arlington Heights man had gone under the water for two minutes before being rescued by bystanders. The man was transported to Advocate Condell Medical Center in Libertyville where he was pronounced dead. Covelli said that the man did not know how to swim and went under the water where the depth was 8 to 10 feet. Alcohol may be a factor in the drowning, police added. The Lake County Coroner’s Office has scheduled an autopsy for Monday on the man, whose name is being withheld pending notification to family.